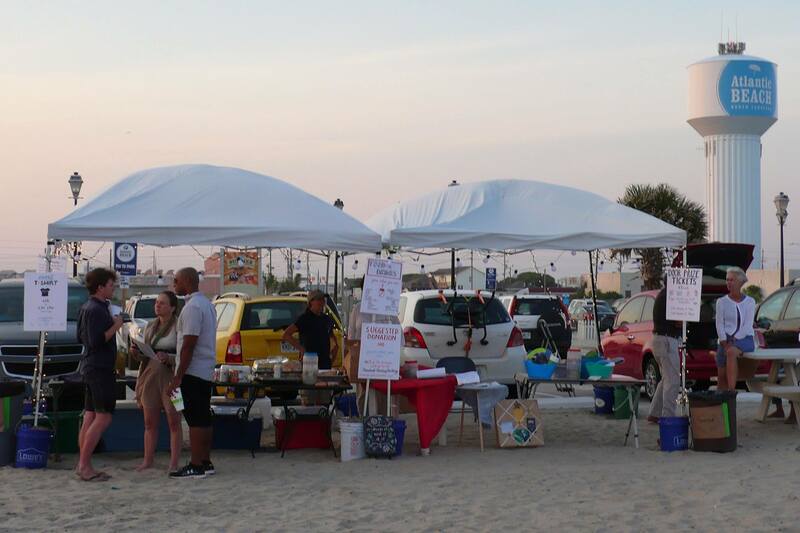 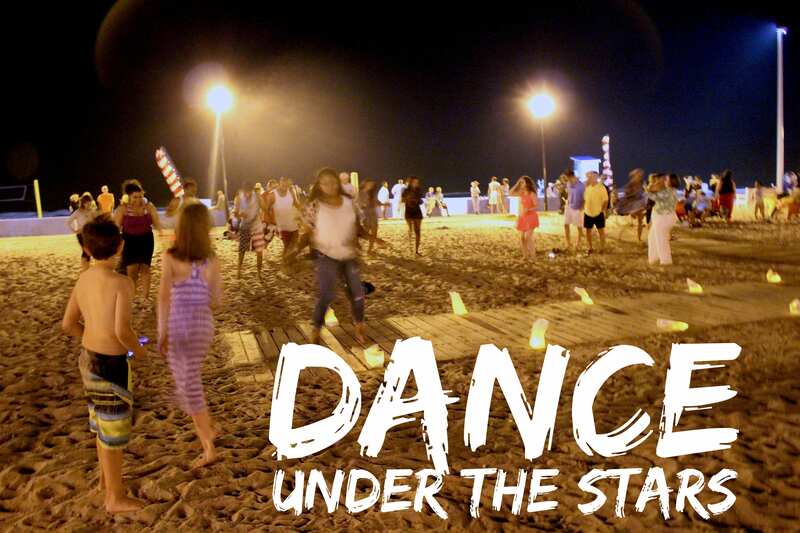 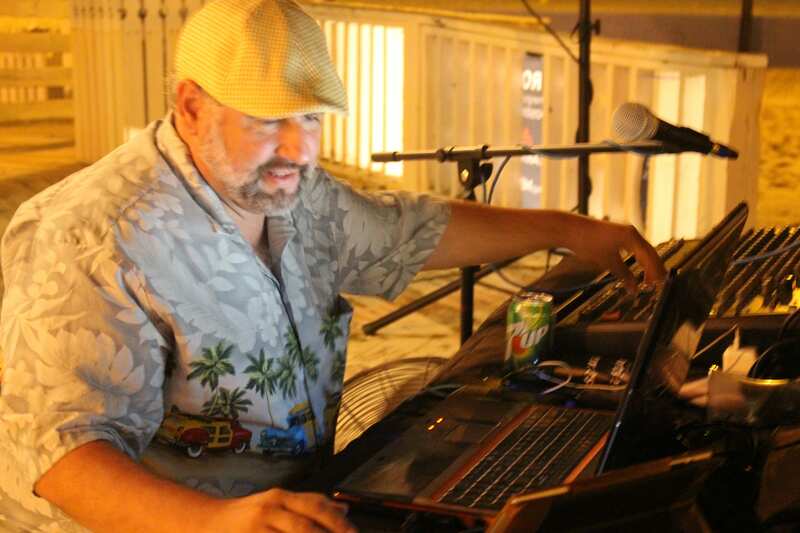 To kick off the summer, we hosted our first fundraiser dance party on the waterfront at “the Circle” in Atlantic Beach, North Carolina. 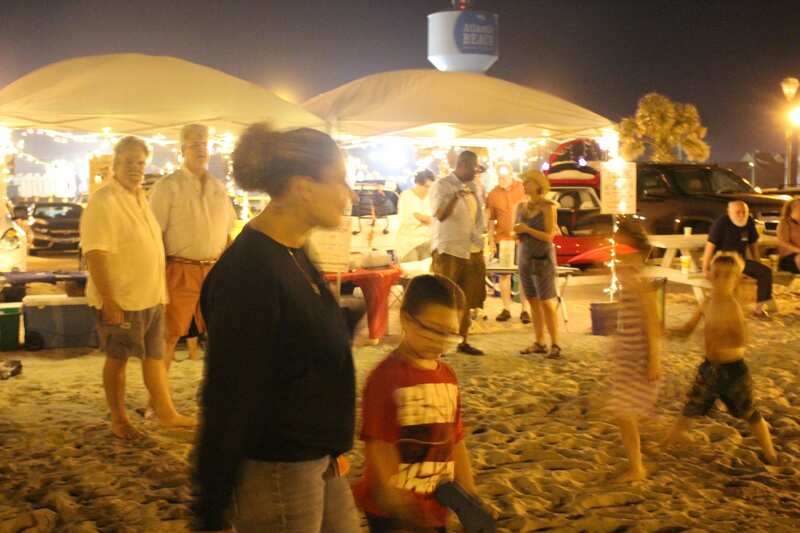 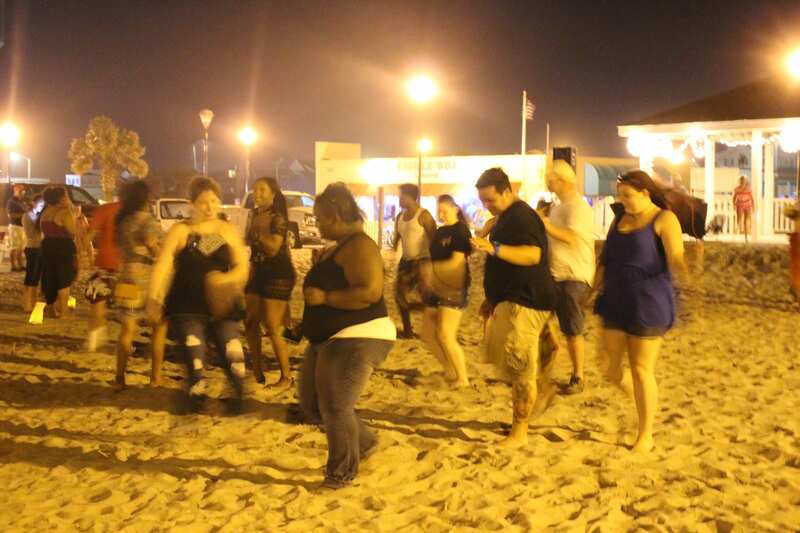 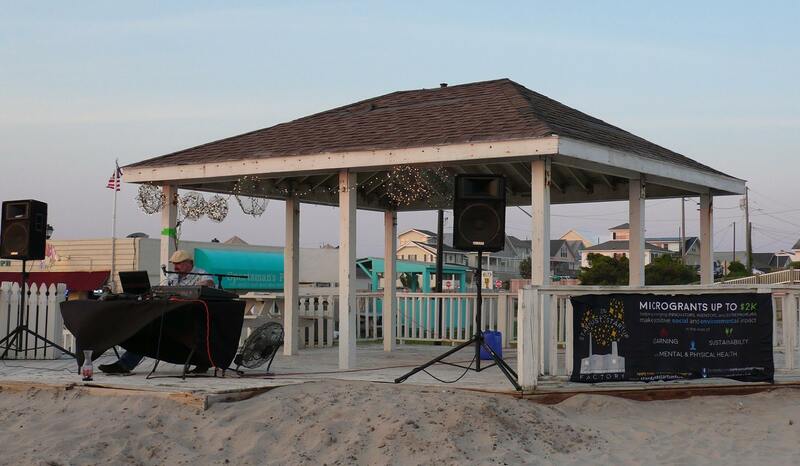 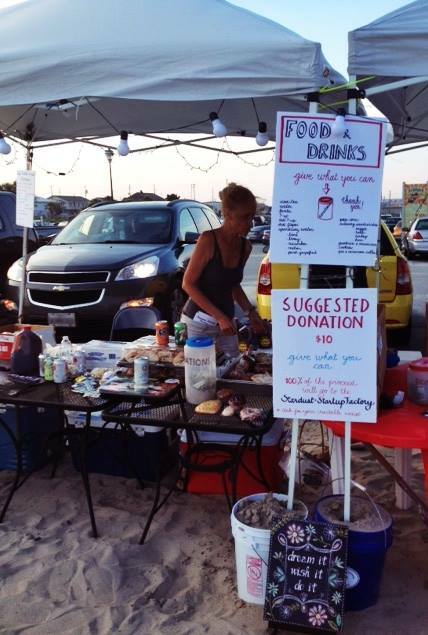 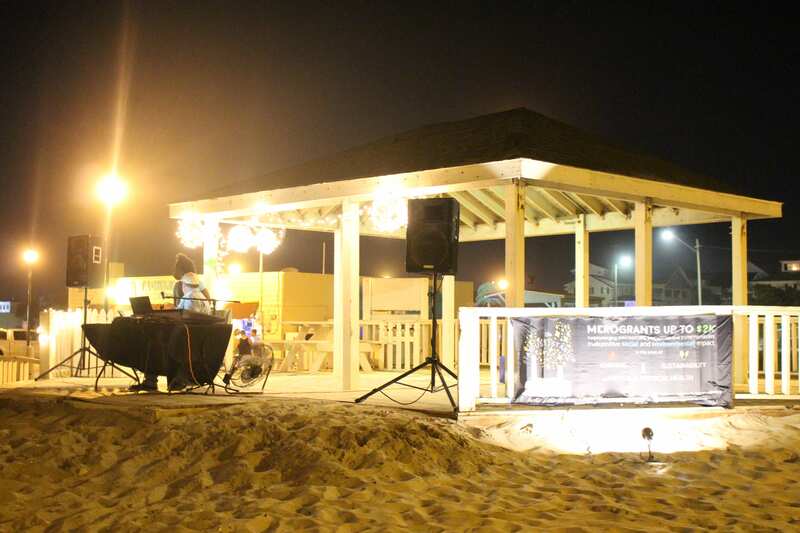 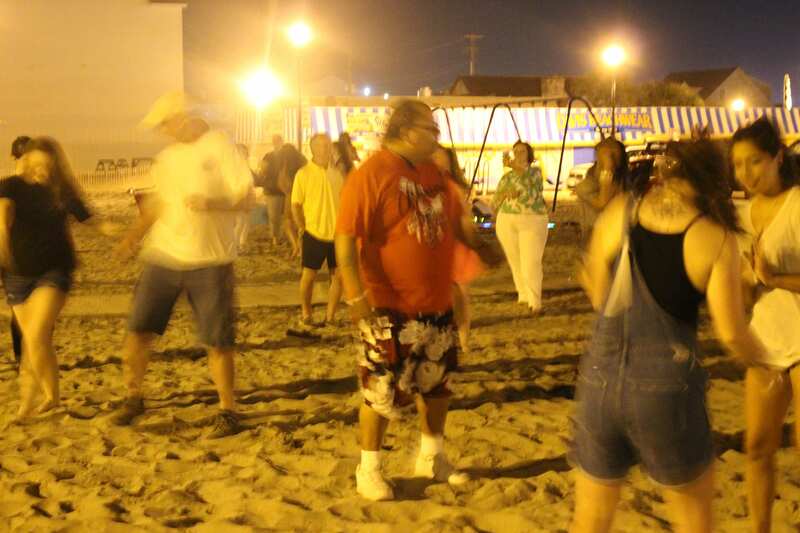 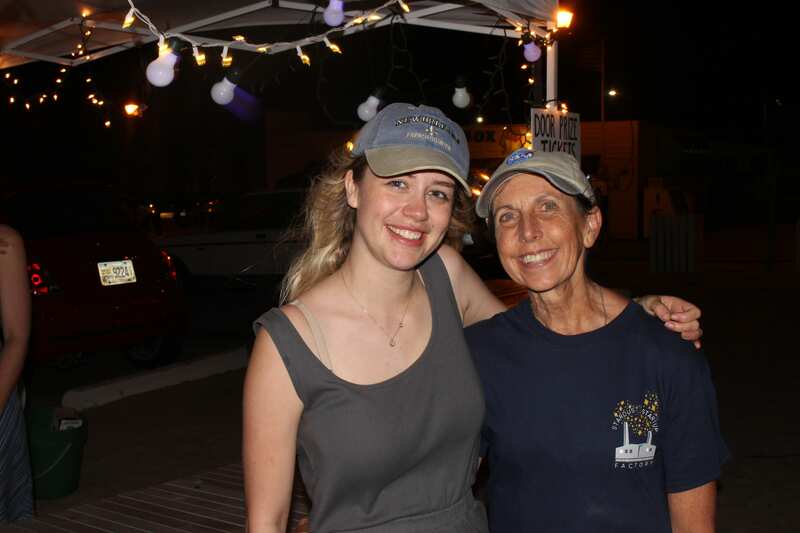 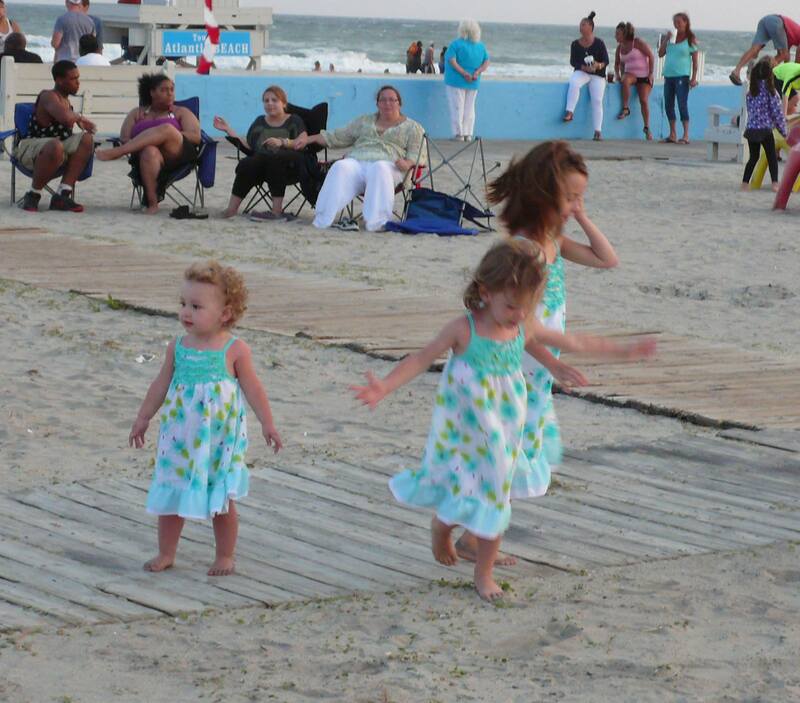 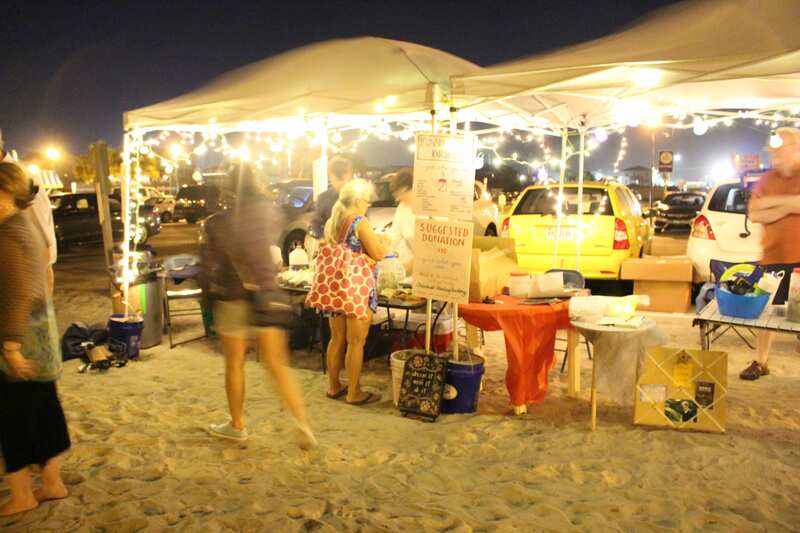 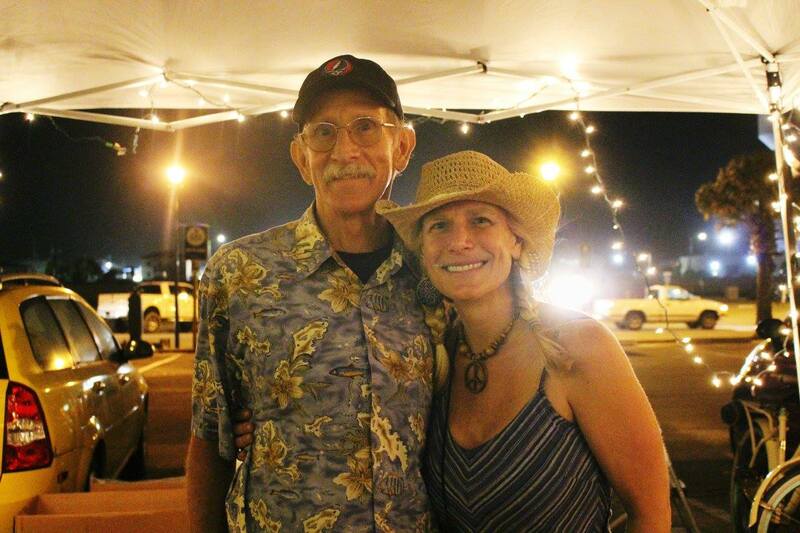 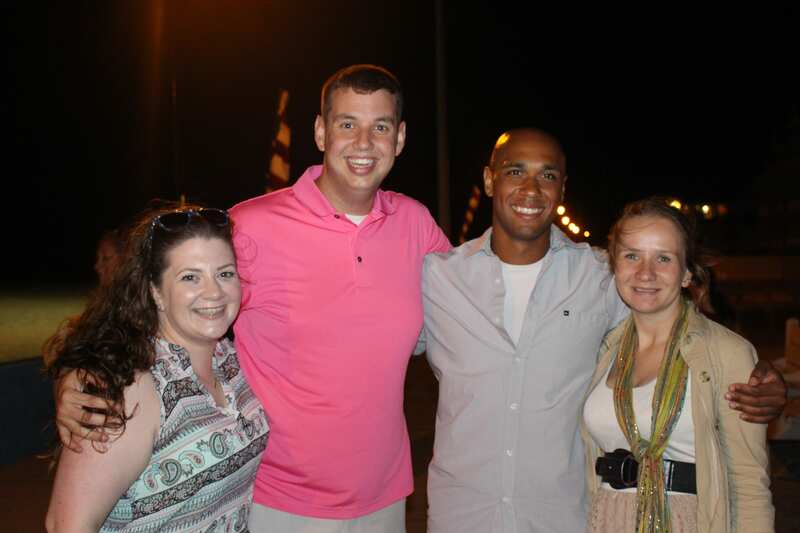 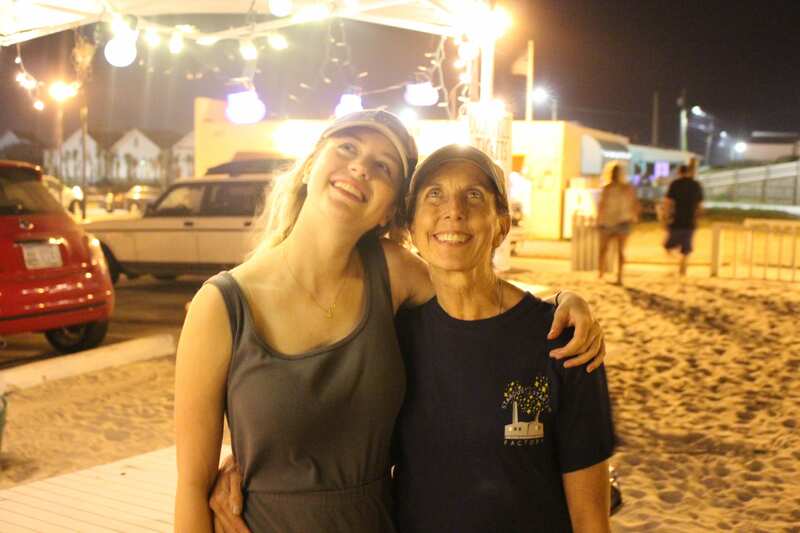 What a wonderful evening on the beach filled with dancing, music, lights, door prizes, drinks, and fun! 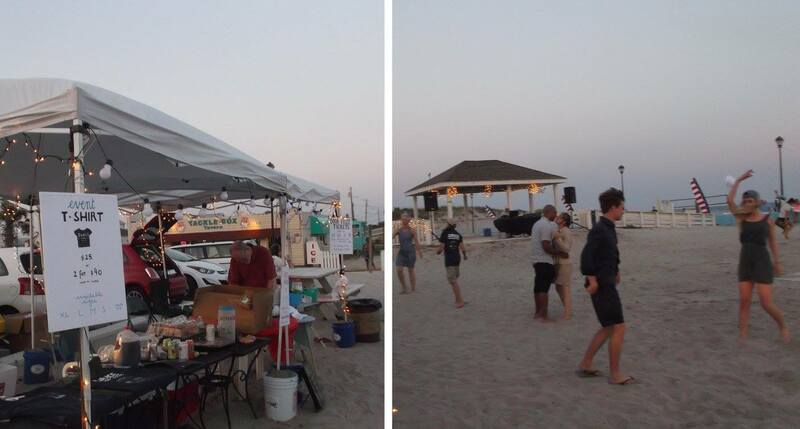 Thanks to all who came and all our sponsors.